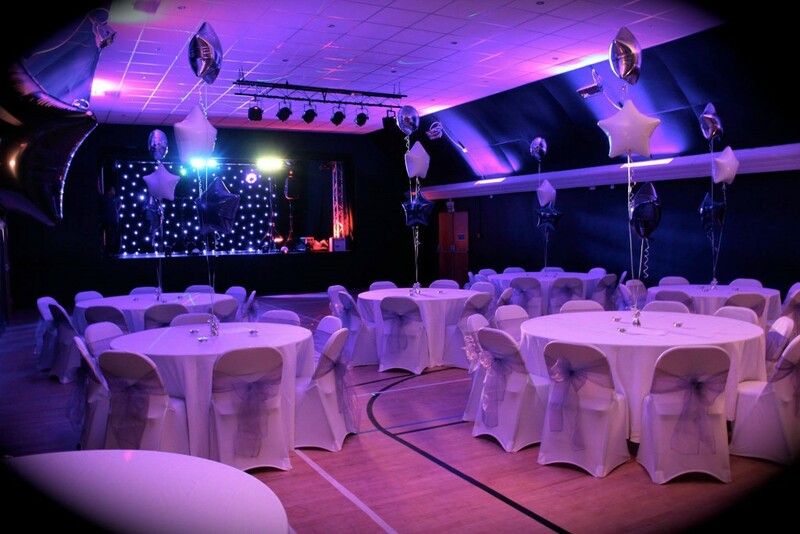 We have a range of rooms for hire and can cater for anything from a small business meeting to a large social event. We also cater for external functions and tailor menus to suit all tastes and budgets. We can provide a bar. We provide ample free parking facilities directly next to the centre. To check availability and prices please contact our reception on 01670 857167 or email us at admin@ymcanorthumberland.org.uk.